Data may be logged to the removable SD card in CSV format, with user-selectable data fields and timebase. Logged data may also be retrieved via the USB port. This handheld calibrator meets CE and C-Tick EMC and EMI and Low Voltage directives. 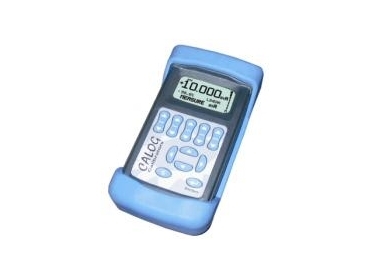 Calog-Loop II handheld calibrator is available from Instrotech Australia .